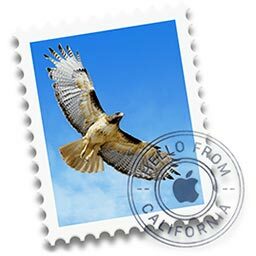 This article details how to set up Mail on a Mac running OS X with your Xplornet email address. If you haven’t already set up your email account, you’re prompted to set it up when you first open Mail. If you changed your email password in webmail, you will need to change it in Mail to match the new password.